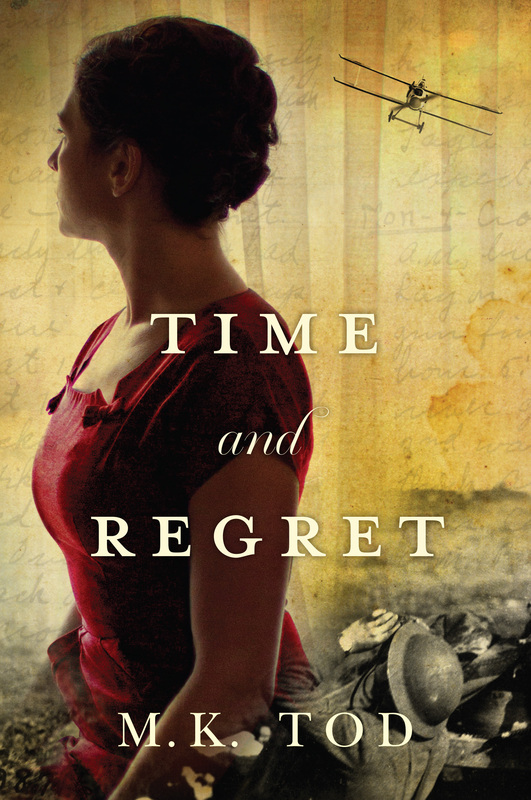 Time and Regret is available from Amazon in paperback, ebook and audio book formats. A sample is available HERE. Have you found a publisher for this yet? I’ve read through the first few pages and I’m intrigued! Very well-written. Very kind of you to say so! No publisher as yet although I have an agent who is trying to find one for another book called Lies Told in Silence. Keeping the old fingers crossed. Love the pics on your blog. I too write about WW1 and WW2 and at the moment I am writing about WW1 and like my first novel it is a dual narrative. They are wonderful periods to write about. I set my last novel in Australia. The one I have finished outlining is set during WW1 and also in contemporary times. It’s such fun to write two stories and I’ve finally worked out that I am better writing the earlier narrative first. Well, at this stage it’s working. I have just read that you know have a publisher for your novel and can’t wait to read it. I hope to have mine finished by August just as your novel is coming into the world. Thanks for your encouragement, Elise. And best wishes for your novel.